This rustic 100% agave nectar is collected from small farms and harvested in its wild form, from in the countryside. The unfiltered wild Agave has more minerals than the light filtered version. This is in addition to having a richer, wilder flavor. Read here for more information on our wild agave nectar. Natural agave is perfect for large-scale and industrial use. A combination of the blue and giant agave, with the addition of sugar cane juice, make this an ideal and cost effective solution. See our page on our Natural Agave Nectar for more details. Agave Granulated Sweetener is also made from a mix of different species of agave plants. It has lower glycemic index, and you need less to achieve the same level of sweetness. 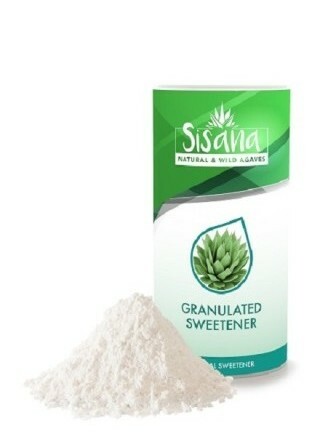 At Sisana, we provide multi-flavor of Agave granulated sweetener to our customers. For more details on this product, see here. 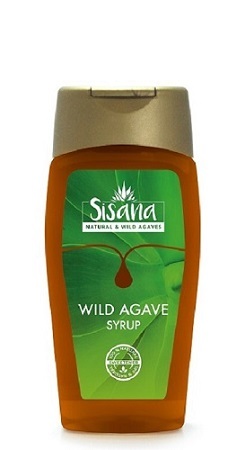 Carry Sisana Agave Syrups in your store! 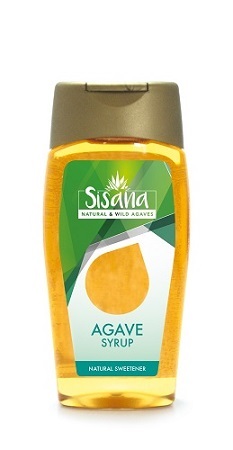 Are you interested in carrying the Sisana Brand Agave Syrups in your Store? Our sales representatives are more than happy to answer all your questions. Call us at +31(0)20 23 803 00 or send us an email.